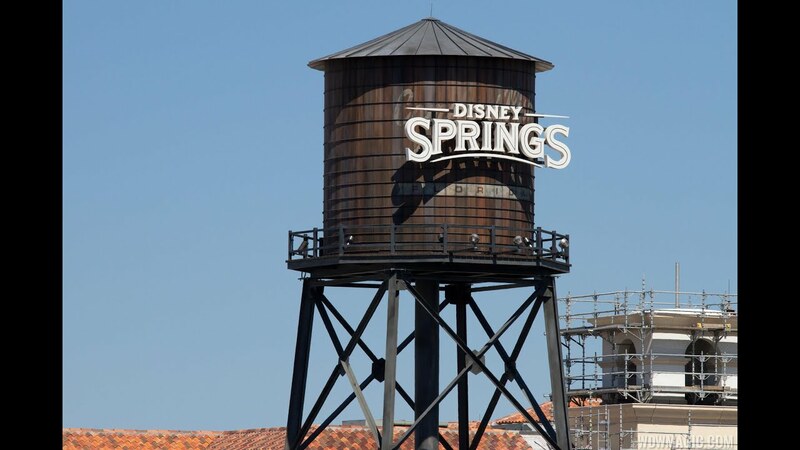 Aug 05, 2014 in "Disney Springs"
The Boathouse construction is continuing to move at a quick pace, with the complex of buildings getting ever larger. Today we have a look at the construction from across the lake at Disney's Saratoga Springs Resort, and a close up look from the edge of the lake at The Landing. Click the gallery for photos. The Boathouse is expected to be one of the first of the new Disney Springs offerings to open.